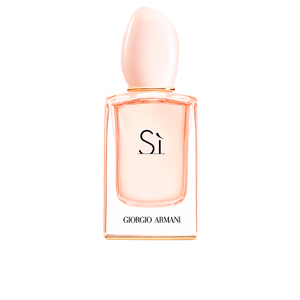 SI by Giorgio Armani is a women's "Eau de Toilette" from the Chypre Floral family. 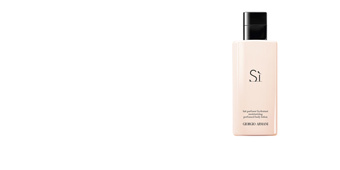 With this release, the firm wanted to show us a lighter, more luminous and floral vision of its classic SÌ, achieving a perfect balance between intensity and delicacy. 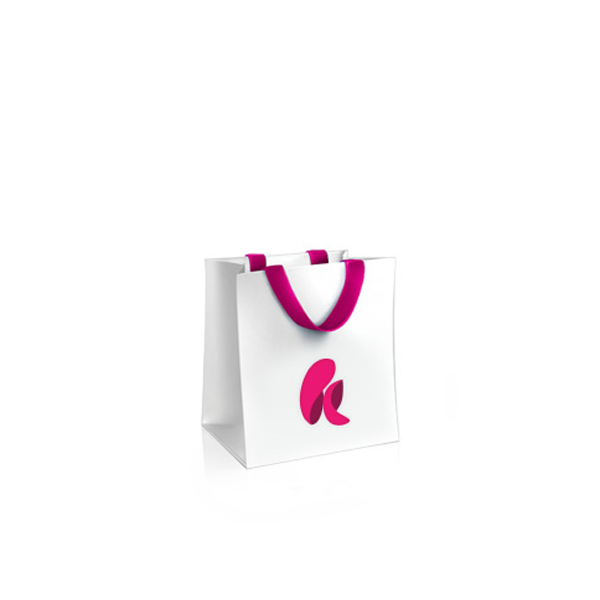 This fragrance, launched in 2015 and composed only of the essential ingredients, shows us that in simplicity lie success and extreme elegance, thus creating a parallel with modern woman, which has completely changed her attitude to life, and now extols natural beauty, far removed from artifices who enjoys her freedom day after day. 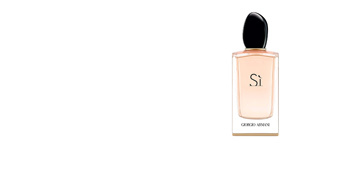 Its stele begins with light and sweetness, combining pear, tangerine, black currants and the floral delicacy of neroli. its heart follows the same line merging flowers and fruits, which at this point show a greater aromatic intensity, always keeping pace with its characteristic freshness. 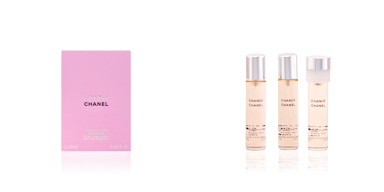 Finally, a warm and creamy veil ends this sensory journey, with notes such as musk, vanilla, patchouli and amber. 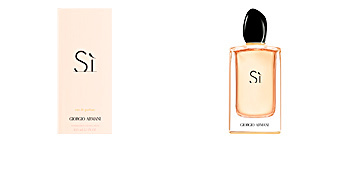 SÌ. What a short yet firm word. The SI woman never accepts a no for an answer, and proclaims to the four winds her "Yes to Life, Yes to love, Yes to Lightness", the famous slogan with which she made herself known. CATE BLANCHETT. 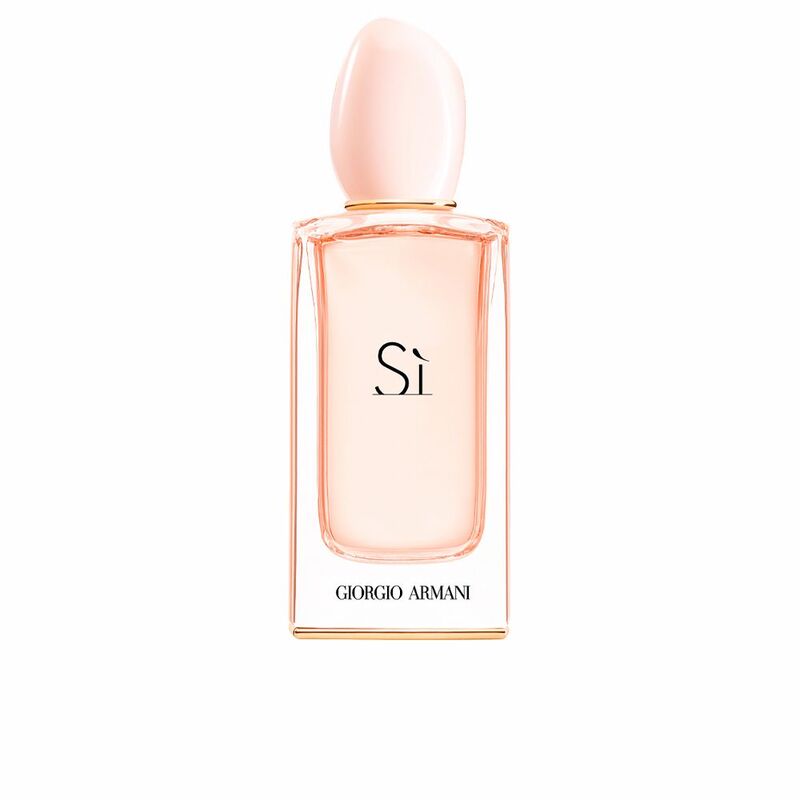 Once again, the actress was chosen to embody this perfume, since for Armani she represents everything that Sì wants to transmit: elegance, sophistication and charisma. SIMPLICITY AND ELEGANCE. 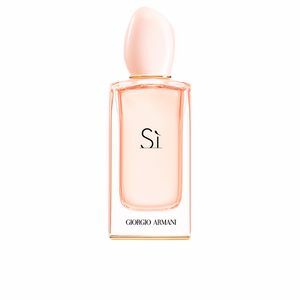 Its bottle maintains the same aesthetic as its predecessor, but, modifying its chromatic tones to a delicate rose, revealing the subtle essence inside. 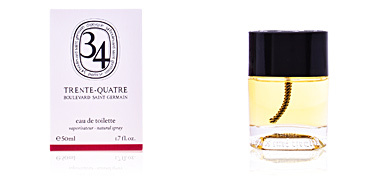 Top notes: blackcurrants, pear, tangerine, bergamot and neroli. 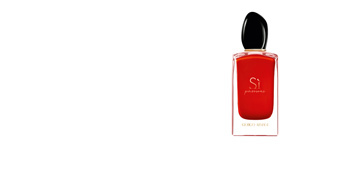 Heart notes: freesia, May rose, mango, jasmine, osmanthus and strawberry. 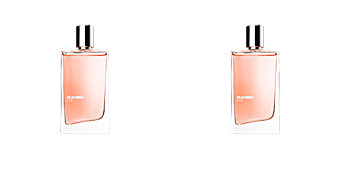 Base notes: vanilla, patchouli, musk, amber and woody notes. 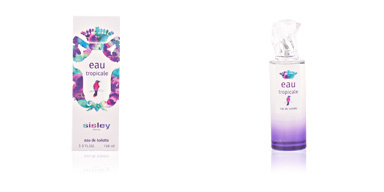 TIPS FOR USE SÌ “Eau de Toilette” is a fragrance belonging to the Floral Chypre family. 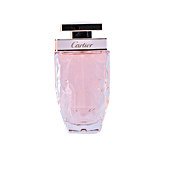 Its essence makes it a perfect fragrance for day and night, especially during the warmer months.